With that in mind, I felt compelled to write this article. My goal is to provide incoming investigators with some ideas and inspiration to begin their journey and ensure a long career in professional private investigations. Growing up, I never had aspirations to become a detective or investigator of any type. The most exposure I ever had to anything of a detective or investigations nature was reading Sherlock Holmes stories. Robert has been working in the state of Colorado as an investigator for over 10 years. 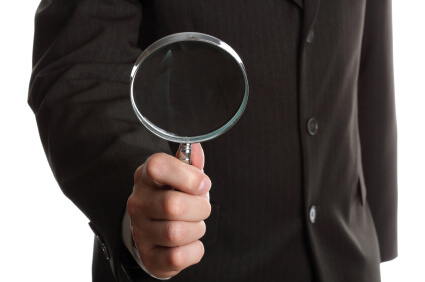 He has obtained most of his experience in insurance claims investigations, and specializes in surveillance. Robert is fluent in Spanish, and utilizes those skills in conducting and translating Spanish statements. In 2010 Robert became involved in an effort to defeat HB10-1012, a bill that would have limited surveillance in Colorado workers compensation investigations. Robert became President of PPIAC in November 2010. In 2011 Robert along with several other professional private investigators was influential in introducing and passing Colorado's PI license into law. As President of PPIAC Robert continues to work towards elevating the standards of professionalism for investigators in Colorado.